SG Solutions Limited is a member of the VJ Salomone Group of Companies. The company was incorporated in 2004 as a result of a merger between BDS Limited and VJ Salomone (Equipment) Ltd. SG Solutions is one of Malta’s leading technology companies and offers a full range of IT services and solutions in Malta and overseas, ranging from consultancy, hardware procurement, software supply & development as well as systems integration and support. In this age of advancing technology, companies throughout the globe have to find ways in which to be more efficient when maintaining their level of productivity. An IT company such as SG Solutions is certainly not excluded from this practice as this is crucial for the company to stay competitive in the market. Since convenience and practicality is what matters most in today’s operation, it is no surprise that SG Solutions chose a Smart Solution for the management of their employees’ attendance. 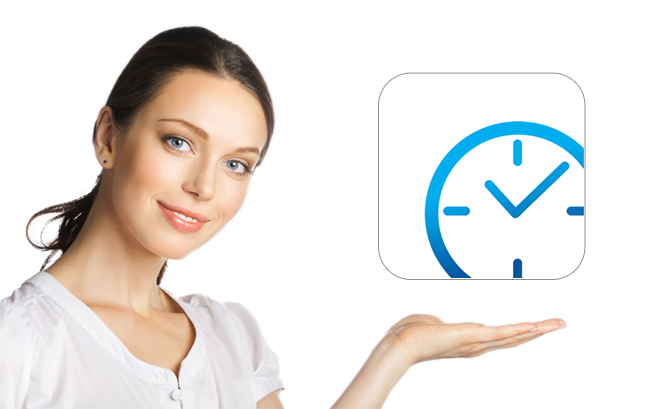 TimeTec TA is a cloud-based solution that brings workforce management to a whole new level. How it does this is by providing increased mobility to the employees in terms of clocking in for work. This is because TimeTec TA can be downloaded into your smartphone and employees can therefore carry out clocking regardless of the time and location. When mobility is in placed, convenience and practicality will stride along as well thus effectively turning TimeTec TA into the next preventive step for counterproductive work behaviours since employers can also assess the performance of each individual employee on-the-go. SG Solutions has subscribed to our state of the art TimeTec TA and utilized it in conjunction with our sophisticated AC100C biometric terminals; all of which were acquired from our Malta Reseller, AIS Technology Ltd. With it, SG Solutions can certainly gain a better advantage by having higher productivity, greater efficiency and last but not least considerable flexibility.